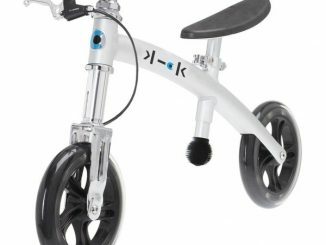 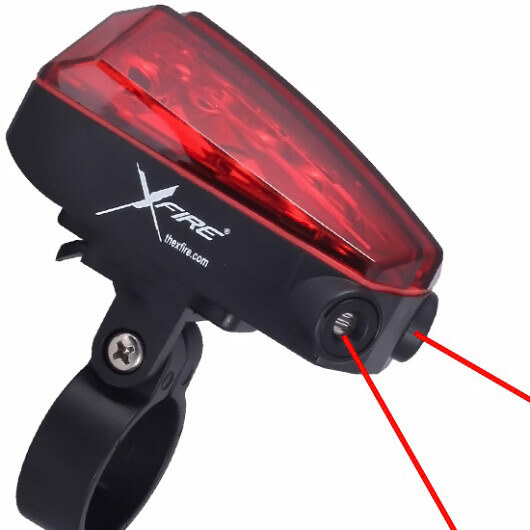 Bicycle lanes don’t exist everywhere and that can make it hard for people to see exactly how much room a bicyclist needs, but the XFire Bike Lane Safety Light lets bike riders create a safety zone anywhere and everywhere they go. 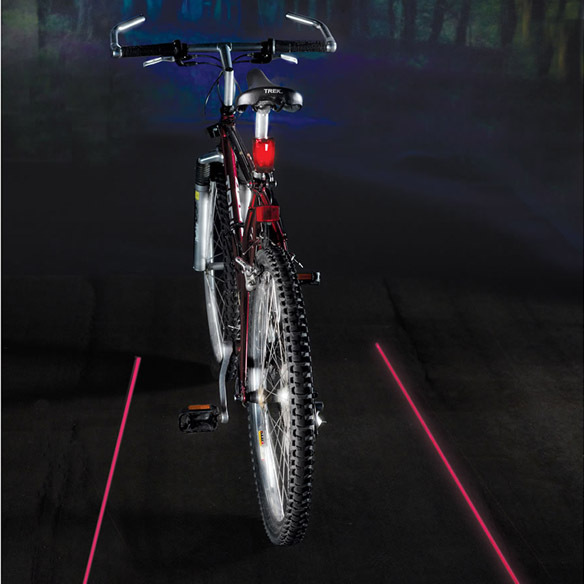 The virtual safety lane is created by a device that mounts onto the bicycle’s seat post that projects two 5-milliwat red lasers onto the ground that extend from the middle of the bike to 6-feet behind the bicycle. 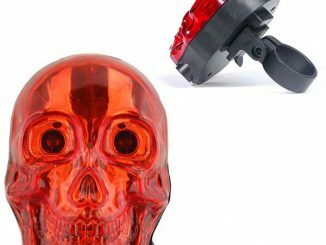 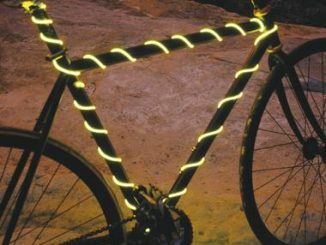 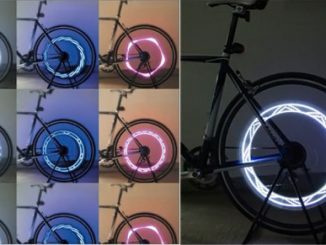 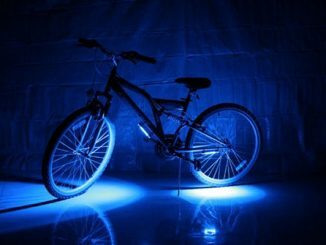 It’s intended to be used to create extra visibility during those pre-dawn or dusk bike rides so the laser projections probably aren’t visible under direct sunlight, although they can still be easily seen under headlights and streetlights from over a mile away. 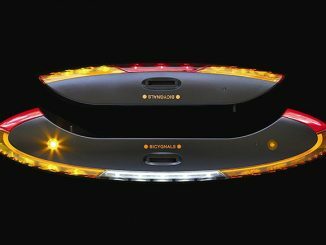 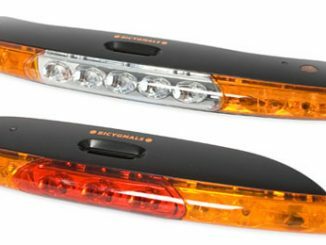 Extra visibility is also provided by five red LED’s that act as a standard blinking taillight. 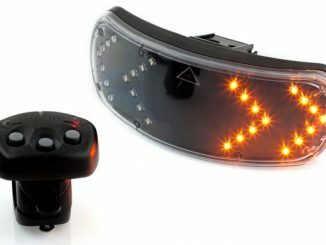 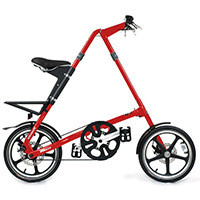 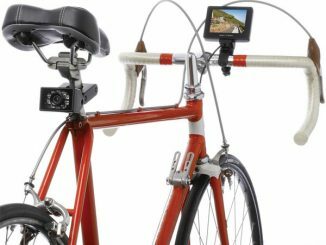 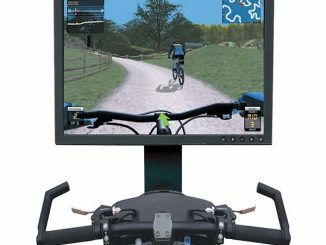 Add a little visibility and safety to your biking excursions with the Cyclist’s Virtual Safety Lane for $39.95 at Hammacher Schlemmer and $19.90 at Amazon.com.